At the domestic level Toby has steered six winning Champion Men's Eights of NSW and seven winning Riverview Gold Cup crews. At the interstate regatta Toby was an important component of the winning NSW King's Cup eight combinations from 2009 to 2014 inclusive for six wins in a row (a coxens record for NSW). 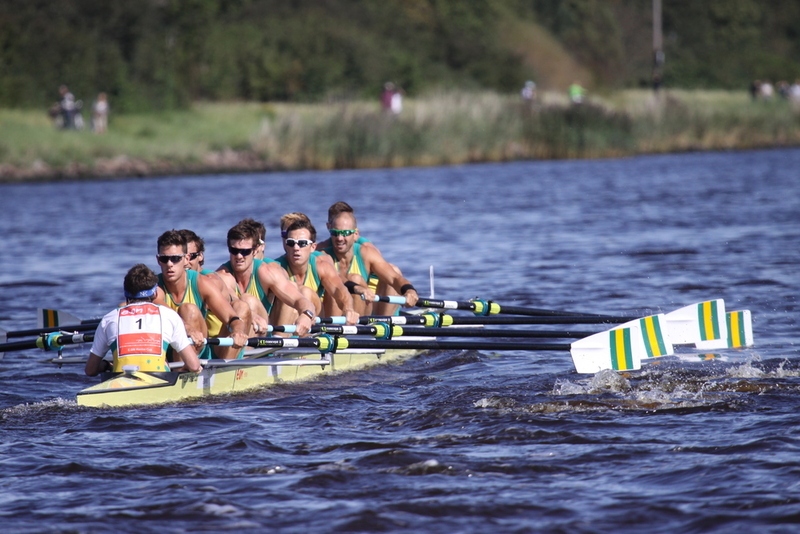 Internationally Toby coxed the Australian men's eight from 2010 through to the London Olympics in 2012 winning a world championship bronze in 2010. During the last two years Toby has moved into coaching and administration in rowing, running the Scotch College, Adelaide rowing program and earlier this year achieved the remarkable feat with Scotch of leading them to wins in first eights in both the boys and girls events at the South Australian Head of the River. After consideration of his priorities Toby has decided to concentrate on his work at Scotch and has announced his retirement this week. SUBC takes this occasion to congratulate Toby on a successful career as a competitor and look forward to his continued involvement in rowing over the years ahead.